At least eight buses of the Metro Cebu Autobus Corporation were suspended for one month by the Land Transportation Franchising and Regulatory Board 7 starting Tuesday. LFTRB-7 Regional Director Ahmed Cuizon announced the suspension after a meeting with company officials yesterday. 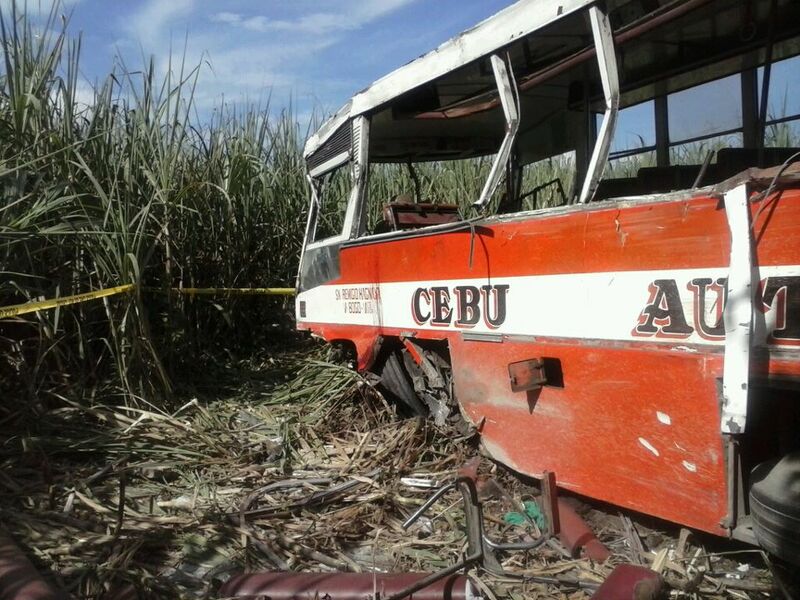 Last Monday an Autobus unit collided with an oncoming Toyota Altis sedan in the national highway in Bogo City in north Cebu. Three bus passengers were killed and 37 were injured, including both drivers. The suspended buses are listed in the same franchise number of the bus that figured in the accident. Cuizon said Autobus units covered by other franchises can still operate. Autobus operates a fleet of more than 30 buses. “We just want to uphold public safety. We want to be sure that the riding public is safe, especially now that it is passenger season because of Christmas,” Cuizon said. Based on police investigation the bus “was just a second party to the accident” as it was the private car that rammed it but “the suspension is standard operating procedure,” Cuizon said. 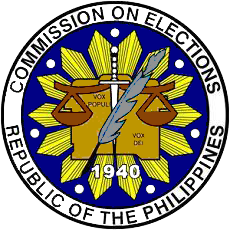 The Commission on Elections (Comelec) en banc has rejected the request of Rep. Benhur Salimbangon (Cebu, 4th district) to place Bogo City in northern Cebu under Comelec control in the 2013 elections to prevent a repeat of the stand-off in Pulambato in 2010. Comelec Chairperson Sixto Brillantes said the Comelec, as a collegial body, decided that placing Bogo City under Comelec control is unnecessary and has no basis. Brillantes said the Comelec decision is final. Earlier, Salimbangon said placing Bogo City under Comelec control will prevent violence in the elections, especially that there are armed men in the area who are freely roaming around. Salimbangon said he wants clean and honest elections and placing Bogo City under Comelec control will prevent criminals from making trouble during the campaign period and on election day. Bogo City Mayor Celestino “Junie” Martinez Jr. said he is happy to learn about the Comelec order, saying the congressman’s suggestion is selective. “Benhur might have thought that because Brillantes was their lawyer in the 2010 election, he can again take advantage now that Brillantes is the Comelec chairman,” Martinez said. He said it’s not good for Salimbangon to suggest only Bogo City for Comelec control when there are more troubled towns in the fourth district, such as Daanbantayan, Tabuelan, Sta. Fe, San Remigio and Madridejos. Instead of Comelec control, Martinez suggested the creation of a credible group composed of religious, civic and media leaders to oversee the elections in the entire fourth district. “I think that if created, this group from the religious, civic and media sectors will be respected by all political leaders and their followers because they are non-partisan and whose only motive in monitoring the fourth district is to ensure a clean and honest elections,” Martinez said.